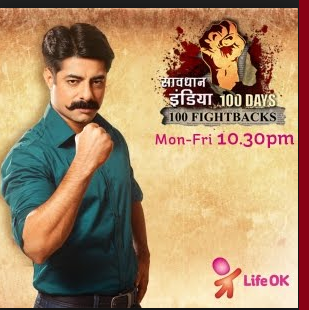 I just watched the Savdhaan India 2 episode on 06.08.2013. I observe just some dumb things. The newly wed bride never complained or intimated to her family about any of the incidents. And after knowing the illegitimate relationship between his husband and his sister -in-law she tried to go out without informing her family and as a result their in-law kept her captive. whenever the girls parent called her they talked with their son-in-law, and never asked their son-in -law to talk wid their daughter when she return back. And the dumbest thing. Lallaji the husband tries to harm the bride in front of the police. The episode will be remembered the way Lallaji and his Bhabiji has acted and also the Bahu was superb in acting. Overall good direction. Superb acting by the artists and presentation by Sushant Singh is just awesome. prices of onions and humour pictures.